Canson® Infinity PhotoGloss Premium Resin Coated consists of an alpha cellulose acid-free art paper coated with polyethylene and a microporous colour receiver layer. The enhanced coating finish offers a stunning gloss effect which meets the requirements our customers have always demanded. PhotoGloss offers an exceptional Dmax as well as a wide colour gamut and is ideal to produce stunning colour photographs. 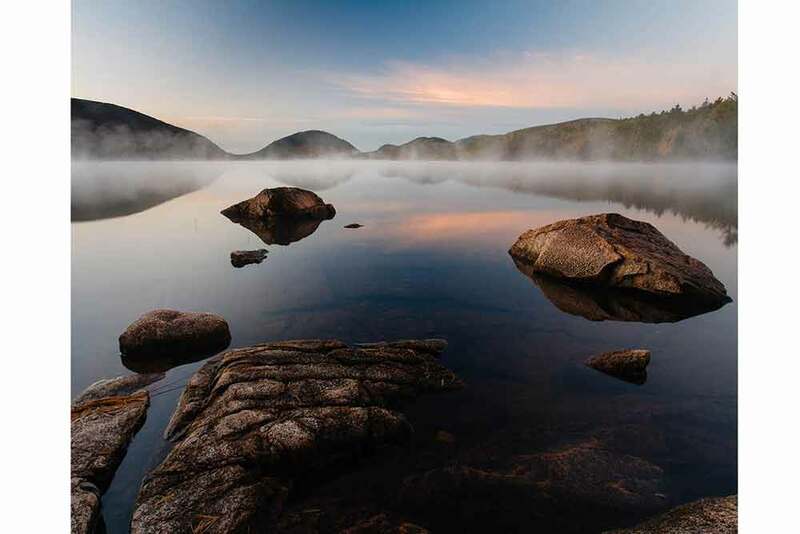 It also exceeds the expectations of true professional photographic paper and has been designed to comply with the highest lifespan requirements. Please note the Buy Now button only links to US retailers. The great thing about Canson® Infinity papers is that you can don’t have to make any compromises in selecting the exact paper that works best for your image. If HighGloss is too much for a particular image, then I can try PhotoGloss which usually gives me just what I’m looking for in terms of a glossy finish. Canson® Infinity Photo HighGloss Premium Resin Coated consists of an ultra-smooth, alpha-cellulose, acid-free paper coated with polyethylene and multiple microporous colour receiver layers. 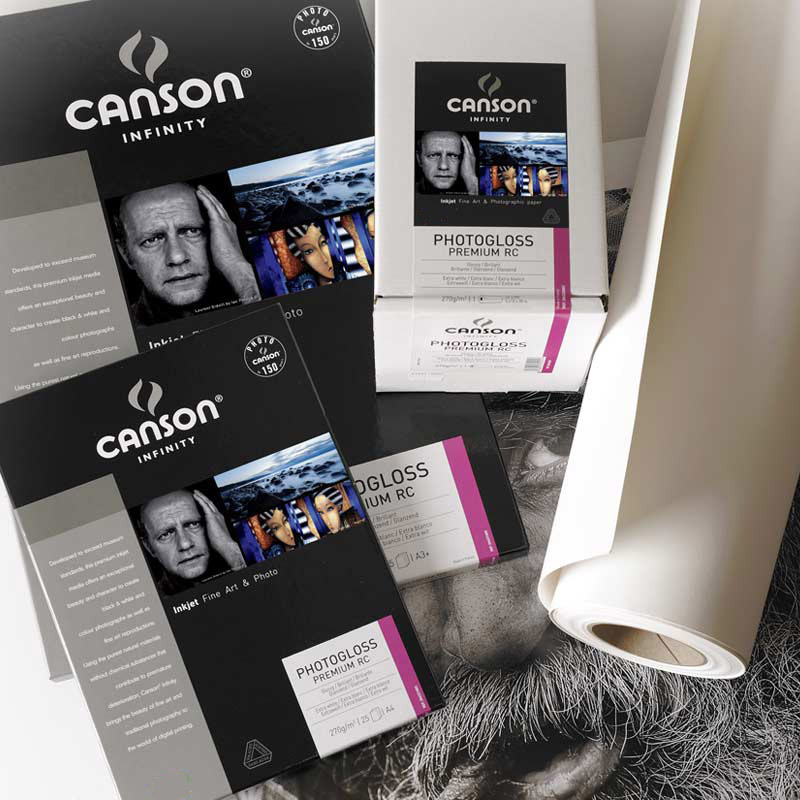 Canson® Infinity PhotoSatin Premium Resin Coated consists of an alpha cellulose acid-free art paper coated with a structured polyethylene and a microporous receiver layer.